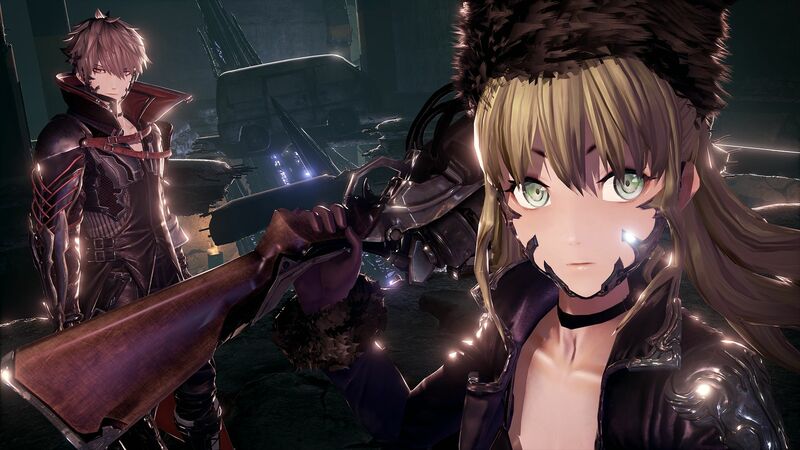 Bad news for people looking forward to Code Vein. Bandai Namco announced today their decision to delay the game to 2019. Furthermore, the game will not be playable at Gamescom. Code Vein was originally set to release in September for PlayStation 4, Xbox One, and PC. We will let you all know when Bandai Namco will drop a new release date. In the meantime, here is our impression of the game from E3.